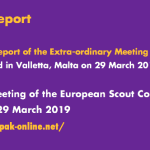 The European Scout Committee of the European Region of the World Organization of the Socut Movement (WOSM) is pleased to share with you the Report of the Extra-ordinary Meeting of the European Scout Conference which took place in Valletta, Malta, on 29 March 2019. 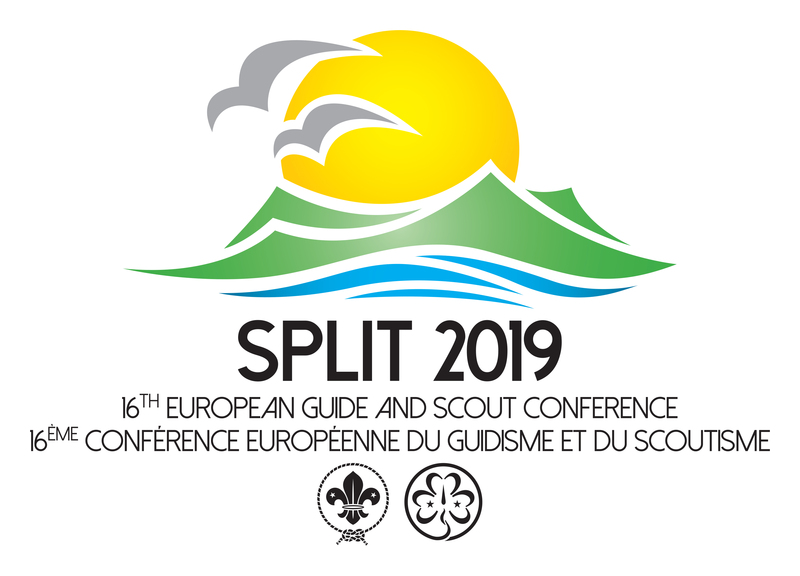 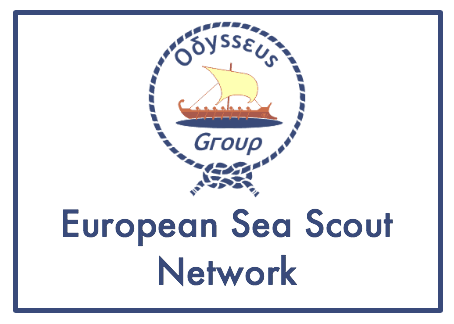 The document presents the decisions made during that meeting by the delegates of the Member Organizations in the European Region of World Organization of the Scout Movement. 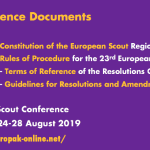 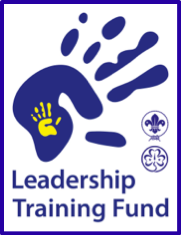 These included the approval of the Rules of Procedure for the 23rdEuropean Scout Conference and of the revised version of the Constitution of the European Scout Region. 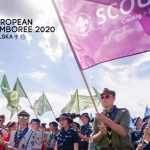 Following its approval by the World Scout Committee during its meeting on 7 April 2019, the Constitution has now entered into force. 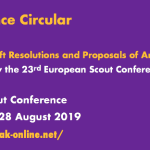 All circulars and documents related to the 23rd European Scout Conference are available in the relevant section of the Conference website. 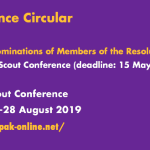 Tous les ciruclaires et documents liés à la 23ème Conférence Européenne du Scoutisme seront peu à peu publiés dans le rubrique pertinente du site web de la Conférence.